When we refer to the word "diplomacy”, many people will immediately think of the scenes of leaders of certain countries meeting together, shaking hands, signing memorandums etc. ; of course, this is the traditional diplomacy, political & Economic diplomacy, which is an unattainable activity for the people of many countries, even many people think that diplomacy is a matter of state leaders and Government officials, and has little to do with the common people. With the changes in the world's Stage , changes in various sectors such as economy, society, and democracy, more and more countries and regions have begun to pay more attention to the diplomacy of "close to the people" and “localized” - that is, the folks mentioned by the author in this issue. diplomatic". The exchange of the people's heart in the "Belt and Road" proposed may be the "private diplomacy" that I want to comment in this issue. The 44th anniversary of the establishment of diplomatic relations between Malaysia and China, the joint efforts of the governments and people of the two countries have reached the "comprehensive strategic partnership" relationship today. However, Malaysia’s recent government change has brought new challenges and opportunities to the relations between the two countries. How to adjust and promote it as soon as possible The relationship between Malaysia and China has become a hot topic, and it has also shouldered new tasks and missions for China associations and Chinese companies in Malaysia. 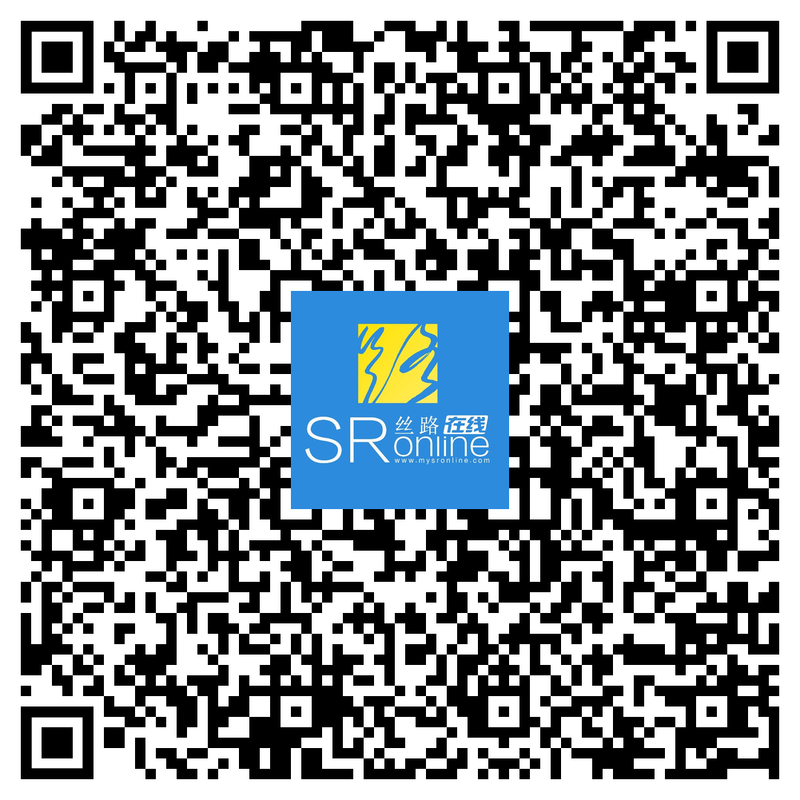 In recent years, a "clear stream" in Malaysian society - the “ China Entrepreneurs Association”(PUCM) has attracted the attention of many people, especially their localised style and innovative vitality deserves to be well studied and referenced. I will analyse the diplomatic wisdom of this PUCM as following to readers. China National should present a good image to local society. PUCM is one of the few China association in Malaysia carrying out a nice job. the good image has been established in the palaces of the Malay rulers, government departments, local communities, and others with fashionable uniforms and positive energy, which I think it worth learning from to the other China organisations in Malaysia. The world stage is diversified. Only a large inclusive person can go further. PUCM understands this and encourages diversified members to join. Among them, there are many representatives of state-owned enterprises , representatives of well-known enterprises, representatives of many private and private enterprises, and a small number of local Malaysian companies that have cooperated closely with Chinese companies, which has contributed to the composition and culture of PUCM. Vitality and innovation. This advantage allowed PUCM only taking two years of hard work to emerge as a well recognised mainstream association in Malaysia. In the Malaysian society where the Chinese population accounts for 20%, the well-preserved Chinese cultures are easily accepted by the Chinese in Malaysia, which makes many people feel that living in the Chinese community lives in the "mainstream society" and so with the Chinese media. PUCM not only works with 23% Chinese community well, but also The 69% of Malay Society and keep in good touch with Malay mainstream medias, which successfully carry out the duty of P to P exchanges and widely reported by main medias of two countries“. As a fully localised China association , PUCM has always been in front of the active contacts with Malaysian society: exchanges with local governments, interacts with local group chambers of commerce, talks and sharing at Malay university campus, and visits to the society of orphanages and the elderly. Charitable events have won strong recognition and coverage from local society and mainstream media. PUCM has spared great effort tos carry out charitable activities for a long time, in addition to donating materials to vulnerable groups such as orphanages and nursing homes. PUCM also held the “Iron Ride” with the Malay Royal Family – visiting the poor in the Malay village and providing necessary assistance as needed. Public welfare and charity are not simply “donating money” ,while targeting activities and donations based on the specific needs of poor and disadvantaged groups can be more, better, and longer-lasting to gain recognition and support from local communities. PUCM has also established the “Charity and Welfare Committee” to carry it out as a long-term business. I personally feel that Chinese companies going abroad should conduct charity and social welfare in the local society as a key indicator of KPIs, and encourage enterprises to be localised and can move further at overseas. Localized recognition is very important. Accreditation must begin with an understanding. 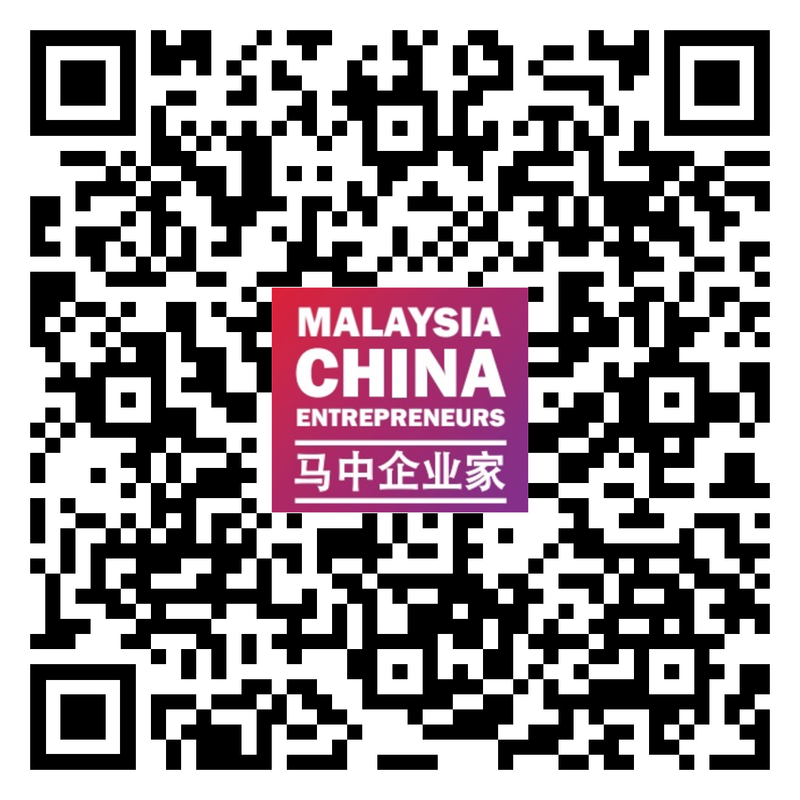 In order to better publicise and display Chinese companies, PUCM decided to publish a Chinese-English bilingual magazine "Malaysia-China Entrepreneurs ” for sale in major bookstores in Malaysia, to spread positive energy and achieve good results. . This is also the only magazine published by the China association in Malaysia. It has created a new chapter and fresh teaching materials to strengthen the local society's understanding of Chinese companies. 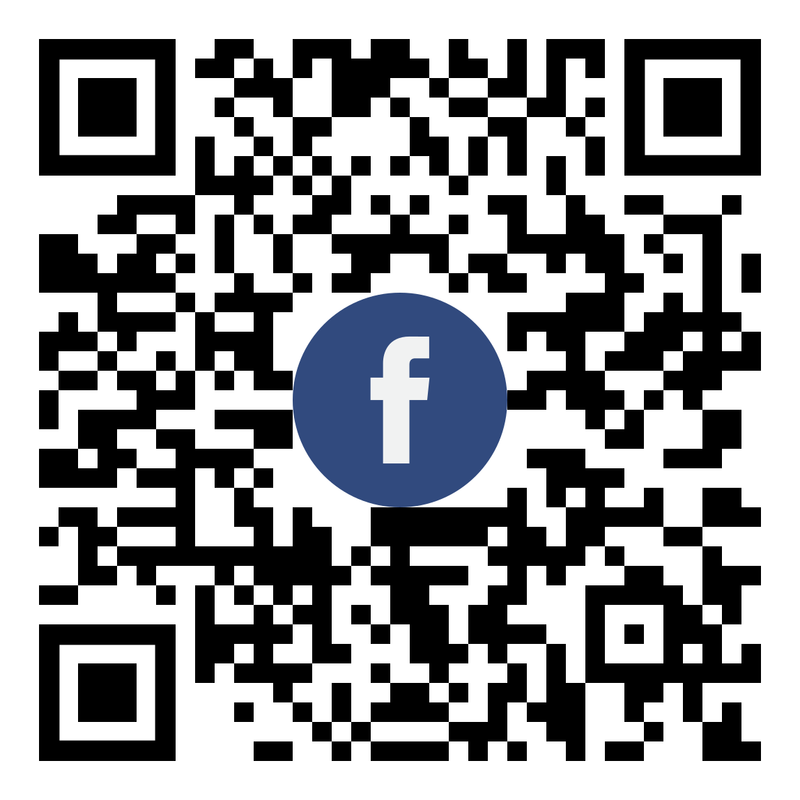 In addition to its own publishing magazine, PUCM also makes full use of social media to promote Chinese companies. At the same time, it strengthens cooperation with local media and publishes information from time to time. It is worth mentioning that PUCM has established a relationship and cooperation relationship with the main Malay & English media, laying a good foundation for the introduction of Chinese enterprises to the mainstream society. The form of propaganda is flexible and diverse. PUCM has always been full of creativity, taking the lead in shooting the Chinese new year short film “Vision”. The theme fully reflects the good situation that Chinese-funded enterprises invest in Malaysia and live in harmony with local society, and chieved a win-win result, which has received enthusiastic response from local community. The Belt and Road Initiative is well known in Malaysia, and some business groups have also set up groups and centers to discuss how to strengthen cooperation with China. As the most active Chinese Chamber of Commerce in Malaysia, PUCM took the lead in setting up the “Belt and Road Think Tank Center” to evaluate the difficulties, challenges and behaviors of Chinese companies, provide them with valuable opinions and reference opinions, and share them with relevant government departments and agencies. The results of our research. Effectively assist Chinese enterprises to strengthen integration and cooperation with local communities under the initiative of the Belt and Road Initiative. 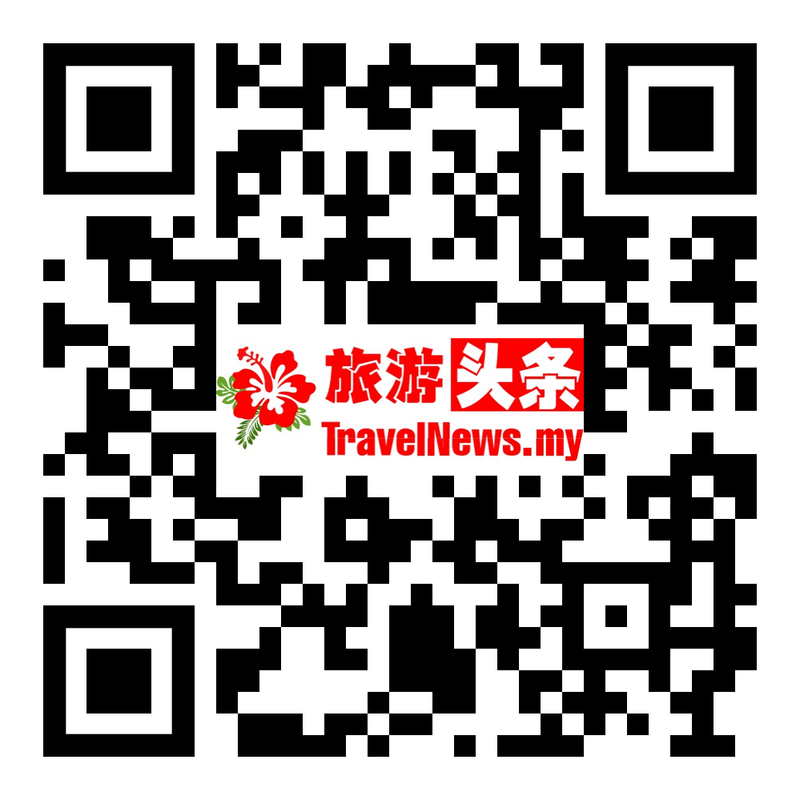 The "Beautiful China" series of publicity activities officially started in Malaysia and in 2015, mainly promoting China's beautiful tourism resources and scenic spots. As the main organization of the Chamber of Commerce, PUCM continues to innovate, inviting local business groups and Chinese-funded enterprises to work together to organically combine the tourism image of “Beautiful China” with the promotion of Chinese-funded enterprises and Chinese products, achieving twice the result with half the effort. The effect is to achieve good results in the local society of Malaysia. From beautiful Chinese photography competitions to painting competitions and tea competitions, PUCM organizes “Beautiful China” series activities with different local communities every year, so that different social groups can experience beautiful China, beautiful Chinese enterprises and “beautiful Chinese manufacturing”. It can be described as "ingenious" and creative.The folk diplomacy of Malaysia and China has a detailed written history dating back more than 600 years. When Zheng He came to Malaysia with the world's largest fleet, he lived in harmony with the locals, and had mutual acquaintances. This produces the Nyonya culture. Today in the 21st century, we also see a group of special Chinese people, which should be called "Zheng He of the New Era" - members of the Malaysian Chinese Entrepreneurs Association. They have lived in Malaysia for a long time, and they are married to Malaysians. They have become a family and have promoted the friendship between the two countries in obscurity. They have become an inseparable part of the Malaysian society. They are quietly influencing the Malaysian society and spreading the positive energy of the Chinese people and becoming an increasingly important civil diplomatic force. The emergence of PUCM has shown the image of Chinese people's vitality, innovation and positive energy to the Malaysian society. It is a clear stream of private diplomacy between Malaysia and China. It has provided a fresh textbook of folk diplomacy in just over two years. It is worth everyone’s attention, understanding and learning.